Everyone's dream career looks different depending on what your interests are and what suits you best. For an eager intern, this probably means landing a summer gig at a top company in whatever field suits their interests best, in hopes of landing a recommendation or job offer by the time the fall rolls around. But regardless of what field or path your ideal internship would land you in, it's probably safe to say that getting paid to travel the world and post your findings on Instagram would be a pretty solid gig for anyone. If you're nodding your head 'yes', Royal Caribbean UK & Ireland has got you covered. The cruise company is looking for an intern to document their travels for three weeks during summer 2017. "A hybrid between a photographer, documentary maker and a storyteller...a typical day will see the successful candidate immerse themselves in the extraordinary moments, experiences and stories that take place on land and at sea, and share them with the world via Instagram." Translation: They'll pay you to set sail and post killer pics on Instagram (gotta get those likes!) all across the world from the Caribbean all the way to the Mediterranean. Aside from the necessary "inquisitive nature" and "hunger for the extraordinary", those interested in applying must own their own smartphone (and swimsuit), be available during June and July 2017, and be 21 years of age. None that we can see, given that the lucky intern will have all travel, accommodation and daily expenses paid alongside an additional $3,700 in cash and access to all of the ships' (since the intern will be traveling on three different ships throughout the duration of his or her employment) amenities including restaurants and swimming pools. 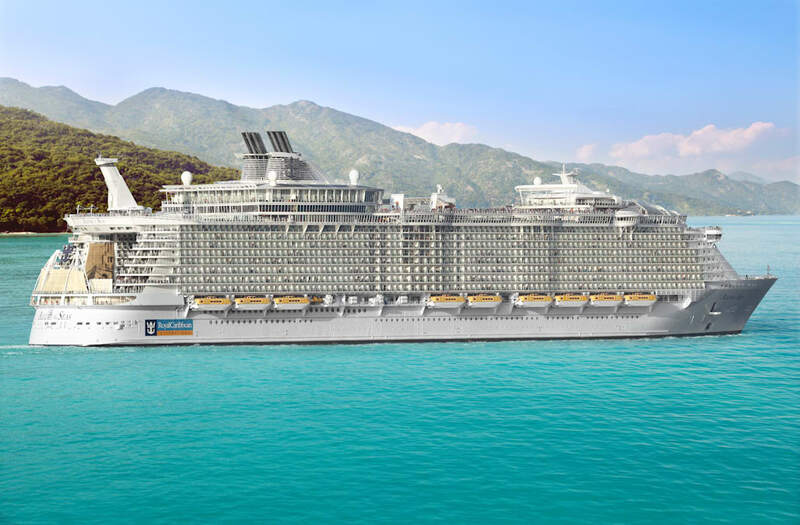 If you're squirming at your seat waiting to apply, all you need to do is tag your best scenic and travel 'grams with @RoyalCaribbeanUk and #ExtraordinaryExplorer. More information can be found at the company's website.